Hey FlippFlopp here bringing you a new 1.8 tutorial, I am aiming for tutorials on a daily bases so keep an eye out. Ok so today I will teach you guys how to name a mob with the /summon command! Let's get started, this is really basic hopefully you will understand. 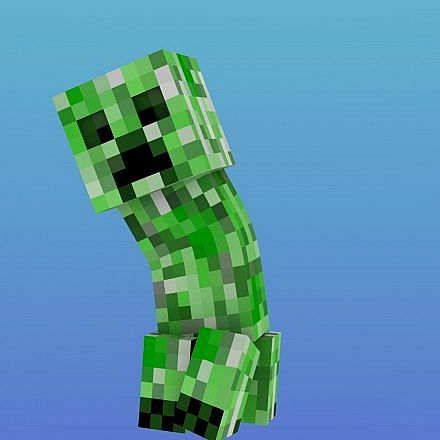 firstly you have to think of a mob, for the tutorial I will pick a slime and his/her name will be FlippFlopp. Now if you want to edit this you type in the name of the mob you want. So change Slime to Creeper etc. then whee it says FlippFlopp you can edit that to whatever name you want your mob to be called. hope this helped, hope you diamond, favourite and comment if you have any problems! Or just use a name tag. Patince is a vertue, vertue is a grace, Grace is the littel girl who didnt wash her face.